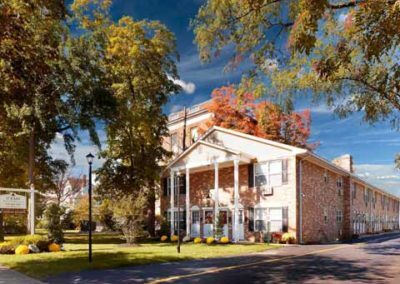 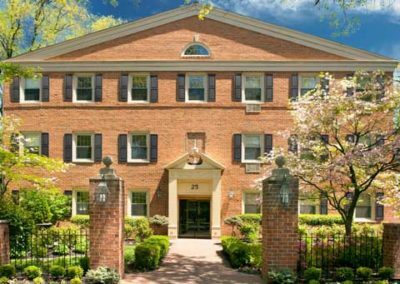 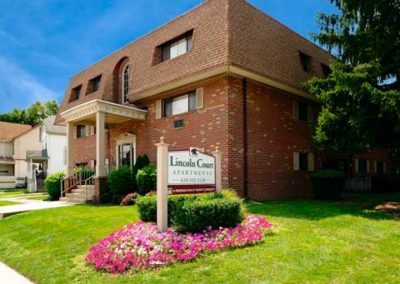 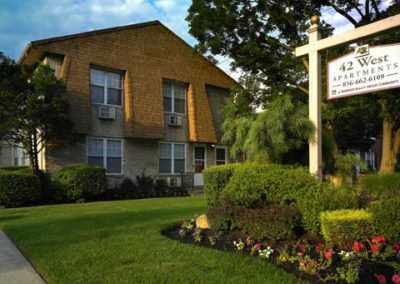 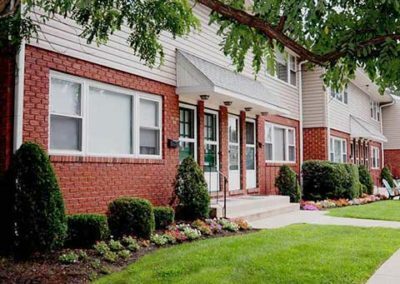 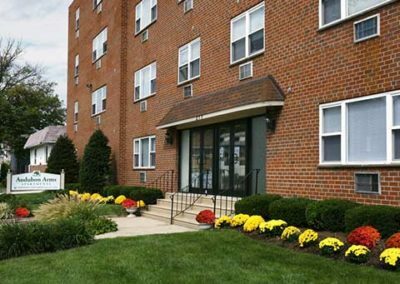 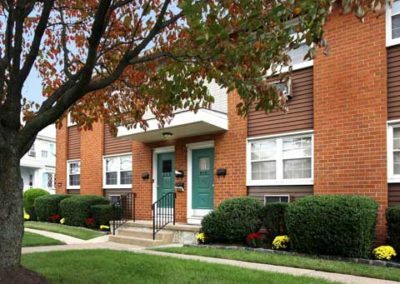 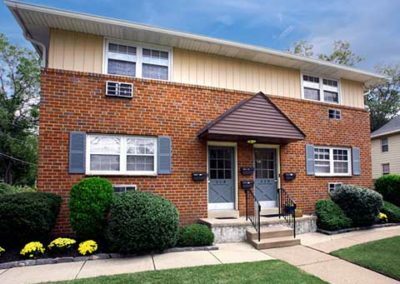 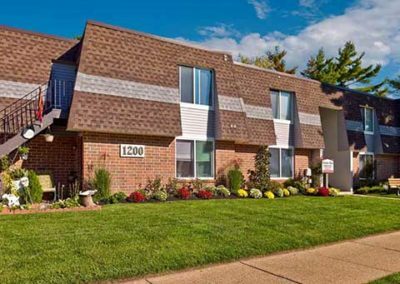 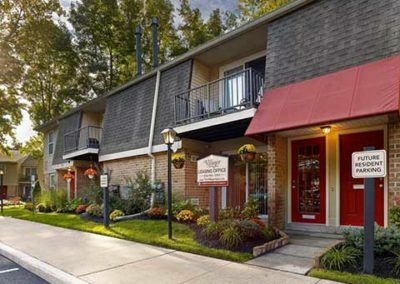 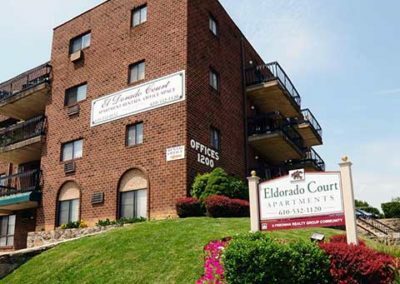 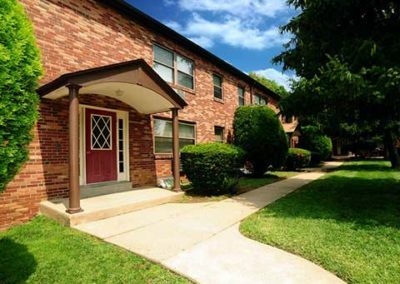 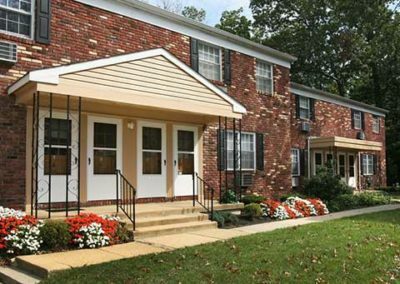 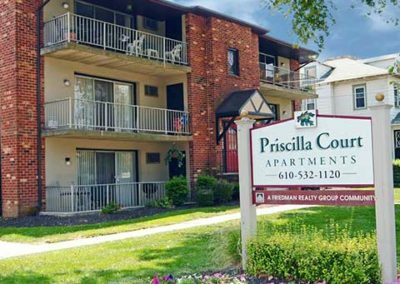 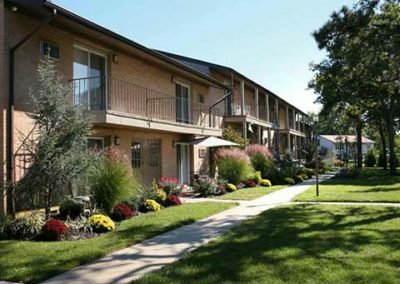 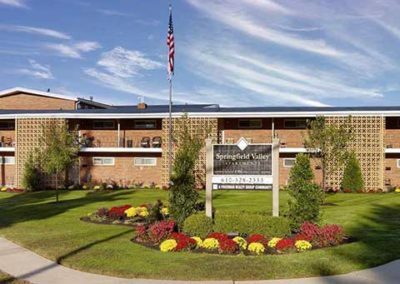 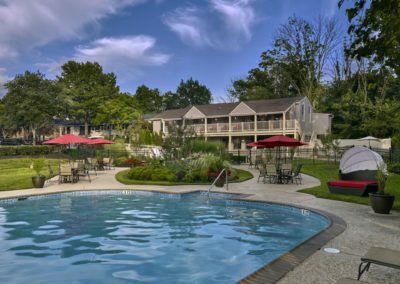 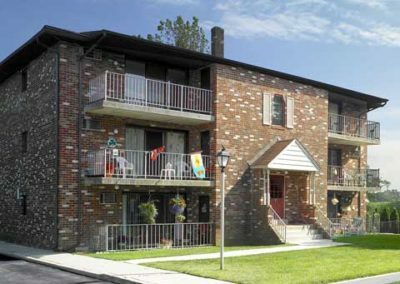 Discover the collection of apartments for rent in New Jersey and Pennsylvania offered from Friedman Realty Group. 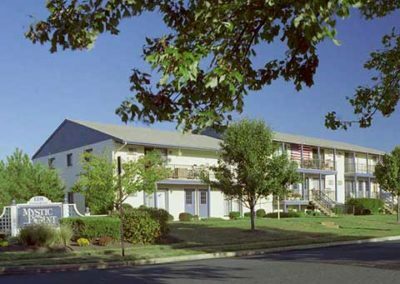 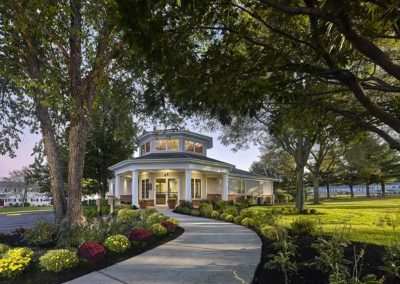 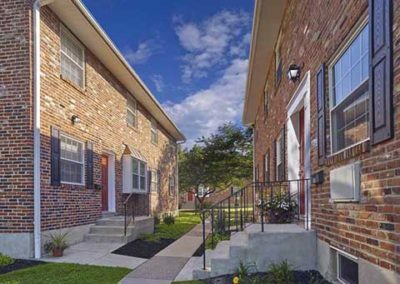 Each home has a collection of great amenities, community features, and a variety of affordable floor plans. 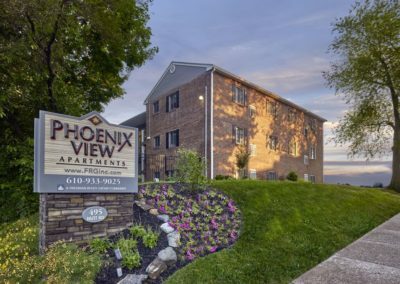 Check out all of our properties below and contact us today with any questions or to schedule a tour and learn how you can live the Friedman Five Star Lifestyle!